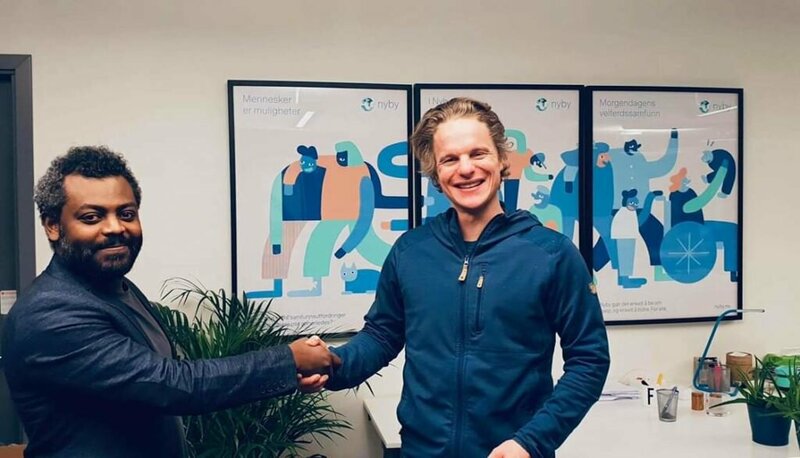 IBA Ethiopia and NYBY have signed an agreement and are working together in digitize platforms for private and public sectors in Ethiopia assisting among others e-commerce and fintech. Currently the two are engaged in a digital project that will enable a transparent and a safe oversee employment opportunities that combats illegal human trafficking of vulnerable women to the Middle-East countries. This the first start in bringing Norwegian technology to make impact in Ethiopia. Designed by IBA Digital. © 2019 . All Rights Reserved.